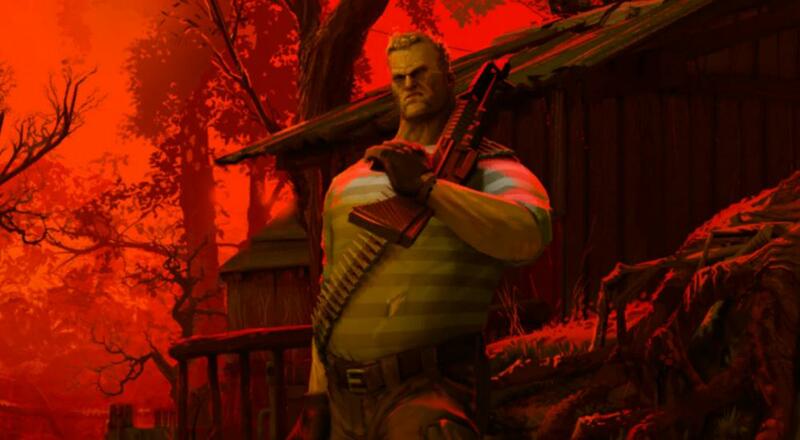 Jagged Alliance: Rage is a more streamlined take on the Jagged Alliance franchise's turn-based tactical gameplay. Based on the preview coverage, it tosses out some of the series' minutia in favor of focusing on the action itself. It also features online co-op for two players. If I'm being honest, I was sold as soon as I wrote "turn-based tactical gameplay" and "co-op" within one paragraph of each other. The game will now be out a bit closer to the holidays on PC, PlayStation 4, and Xbox One. What better way to ring in the holiday season than by exploring a humid, hostile jungle with a friend? Page created in 1.7322 seconds.